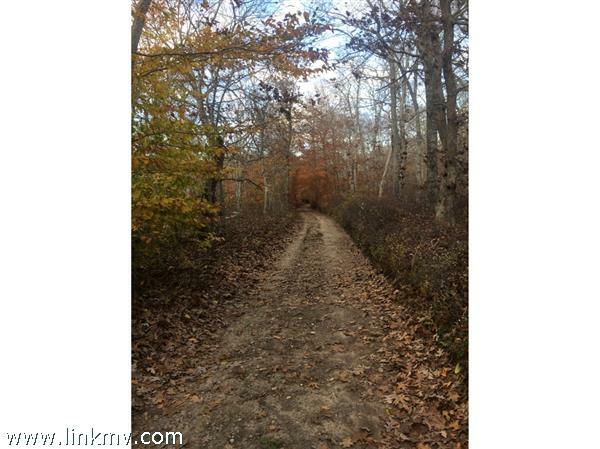 Wonderful wooded parcel in a private area. Gently sloped parcel has the well installed and septic design is completed for six bedrooms. A great location for your new home!